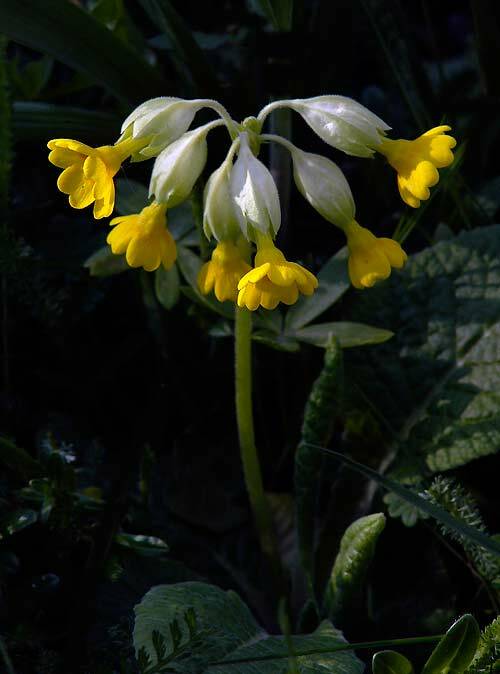 Primula veris - The species is found throughout most of temperate Europe and Asia. 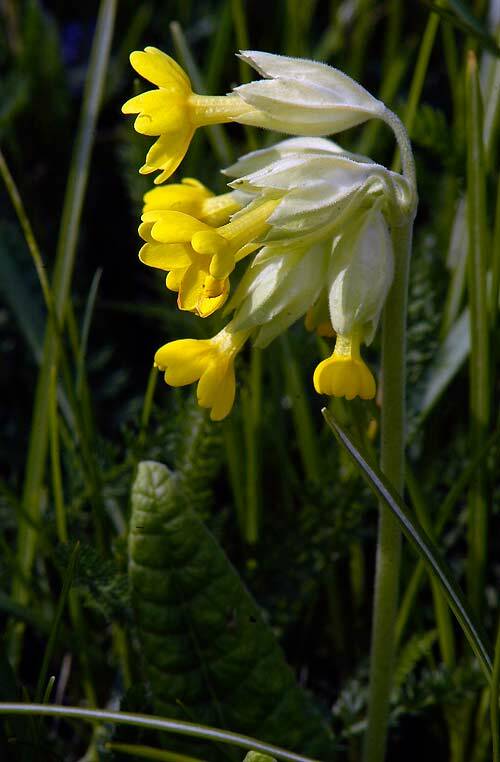 This species like my meadow and grow well. Self-sown seedlings will often appear.